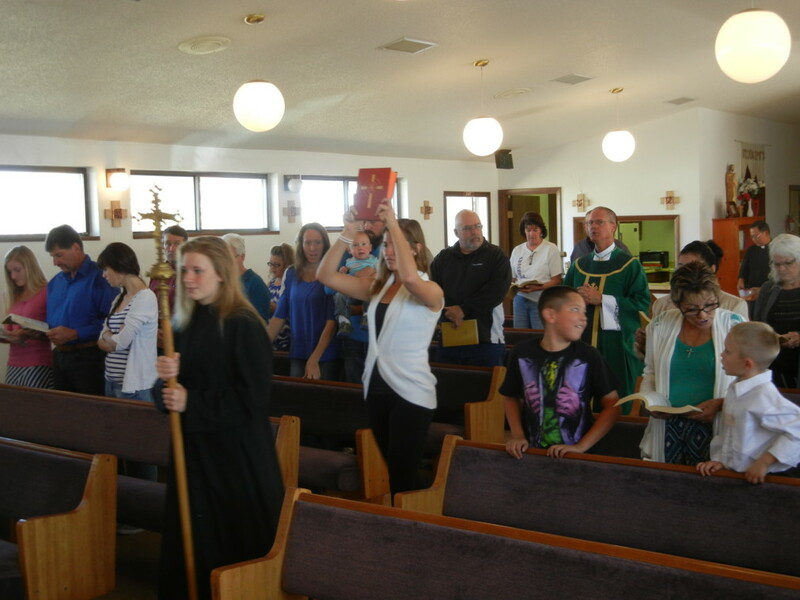 With a noon celebration at St. Joseph in Shoshoni today, the tour of parishes and missions in the Diocese of Cheyenne is complete – only to begin again! I give thanks to God this day for calling me to the priesthood, and five years ago, to the episcopacy. My time in Wyoming has introduced me to many new people, and a deep faith. 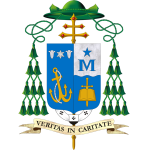 My time as a bishop has served to temper my own faith, and taught me how to rely much more upon the faithfulness and power of God, and much less upon my own strength. As we journey together, may each of us come to an even more profound awareness of our own experience of God, and our own relationship with Jesus Christ. Then, may we grow in our confidence and desire to share our faith with others. May God continue to bless this local Church of the Diocese of Cheyenne, and together, may we grow in holiness. Come Holy Spirit, and renew your Church, and inspire those who preach the Gospel!